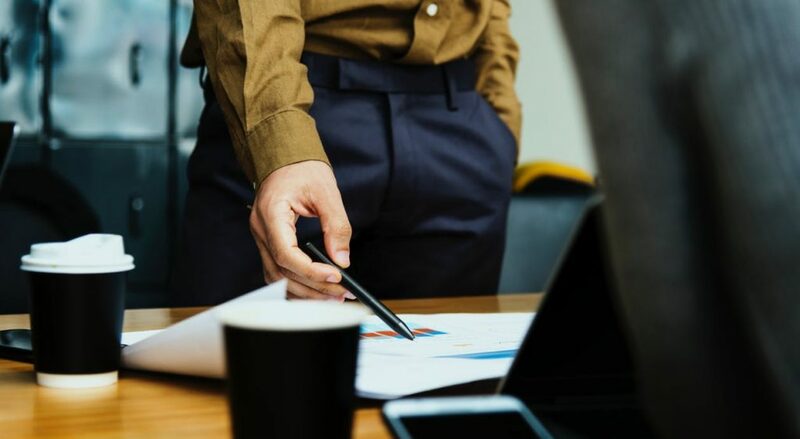 The recent spate of natural disasters in Australia, New Zealand and further abroad have demonstrated how important it is for businesses to be prepared to deal with a disaster. 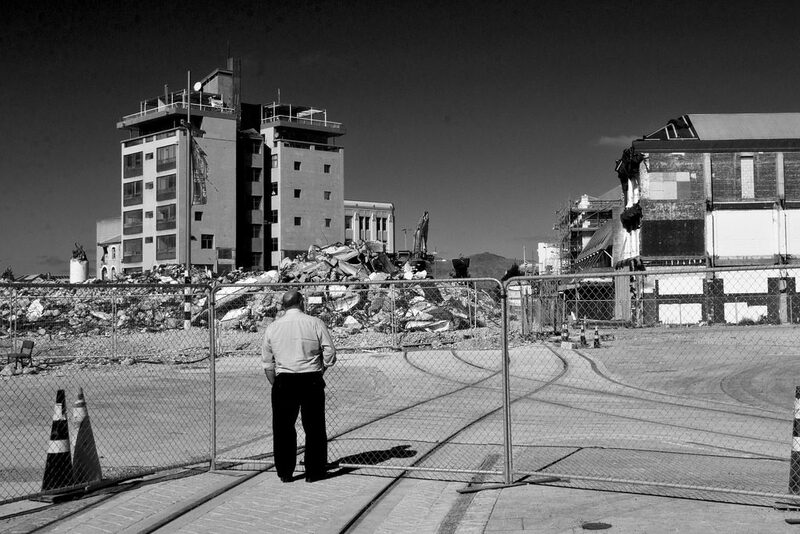 Businesses within the Christchurch business district without sufficient disaster recovery measures, were offline and unable to access business records for over eight weeks. How prepared is your business to deal with a disaster or even an IT failure such as a server loss due to fire, theft or hardware failure? What is the cost per day for your business if your systems are offline in the event of a major disaster? Implementing a Disaster Recovery Plan can help you and your organisation put measures in place to ensure that your business critical systems are covered and processes ready to enable business to continue should a disaster occur. Open Systems offers a complete Disaster Recovery Planning Service to help your business prepare for coping with a disaster, whilst balancing both your business needs and budget constraints. Our team have experience in documenting and implementing DRP systems for small businesses through to enterprise, so you can be sure we have the know-how and expertise required to provide the right advice for your business. We also offer an offsite back up service allowing your company to send copies of your data to our secure Perth facility so in the event of a catastrophe you can access the data and optionally have us bring up virtual servers for your business from the Open System data centre. Another important ingredient in preparedness for a disaster is regular health checks and maintenance. Often we are called to attend to look at problems once systems or components are failing altogether. This kind of reactive approach leads to down time and reduced productivity. Contact Open Systems Support on (08) 9427 2500 to arrange a review of your systems and readiness to handle an IT disaster today.